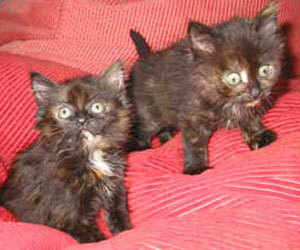 Below are some of our previous successes. 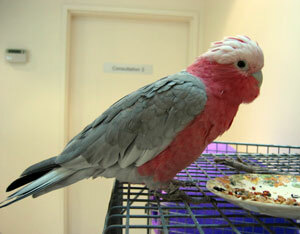 A friendly galah and a floppy eared bunny. 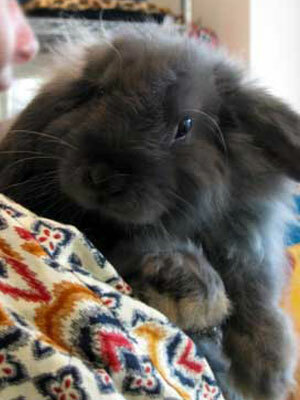 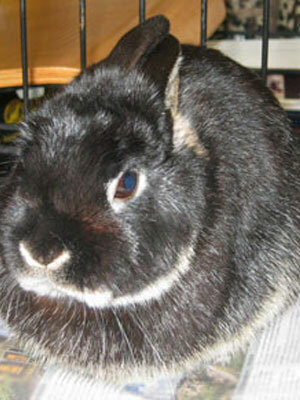 The little bunny shown below was another of our adoptions successes. 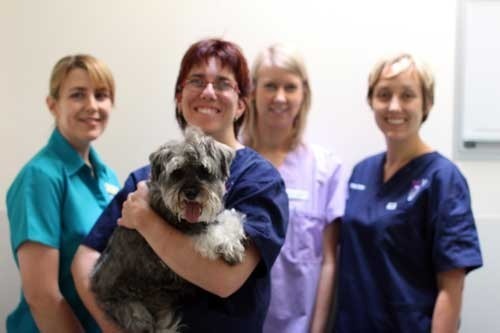 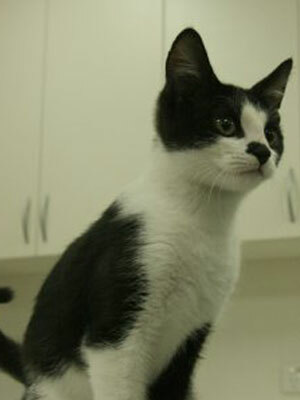 He has gone to a loving new home and is doing very well. 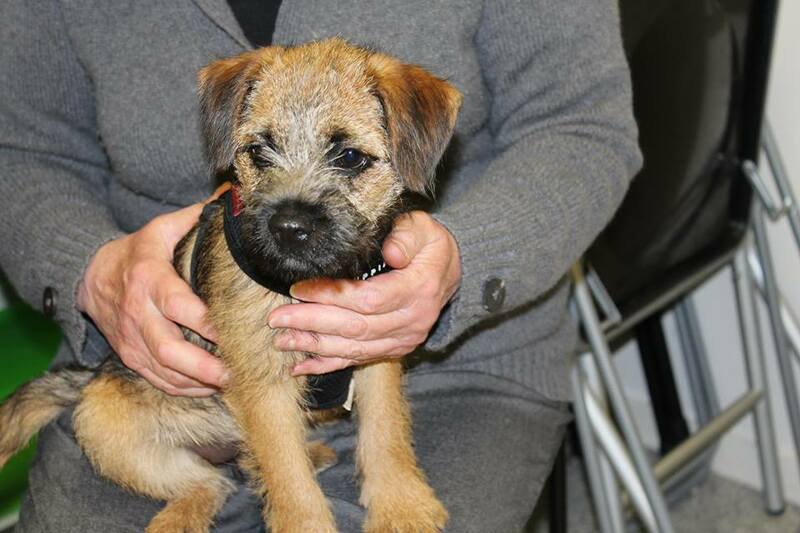 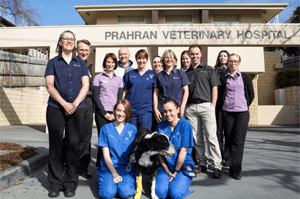 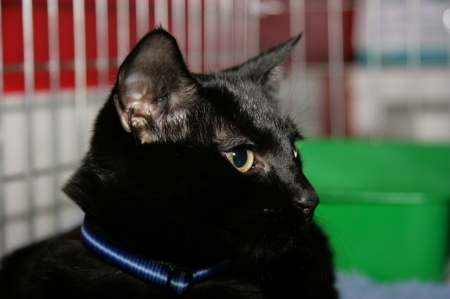 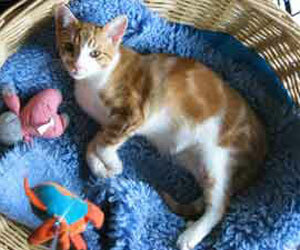 Below are some pictures of some of the other friends we have re-homed. 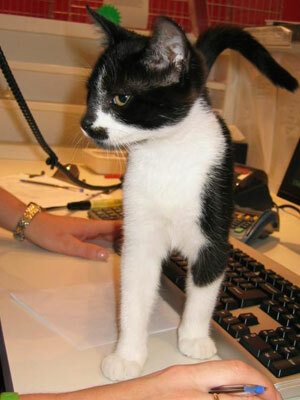 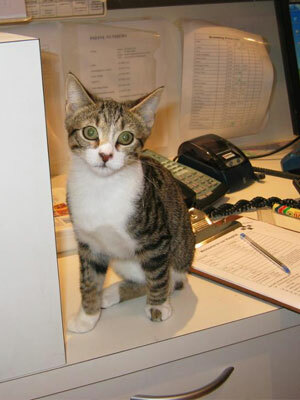 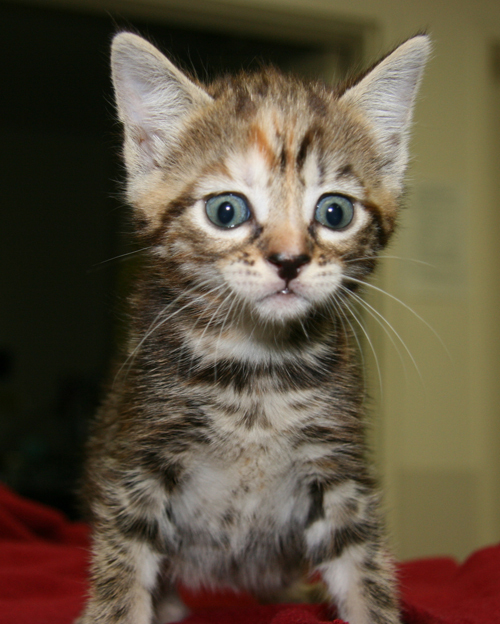 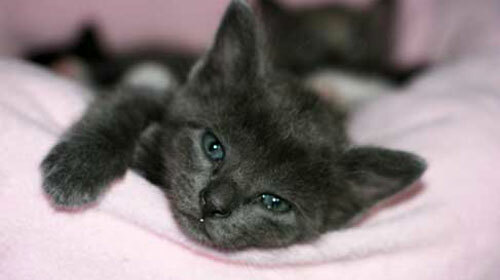 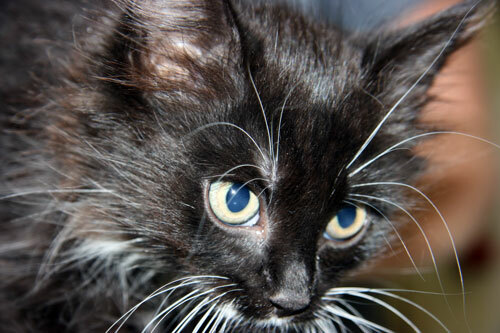 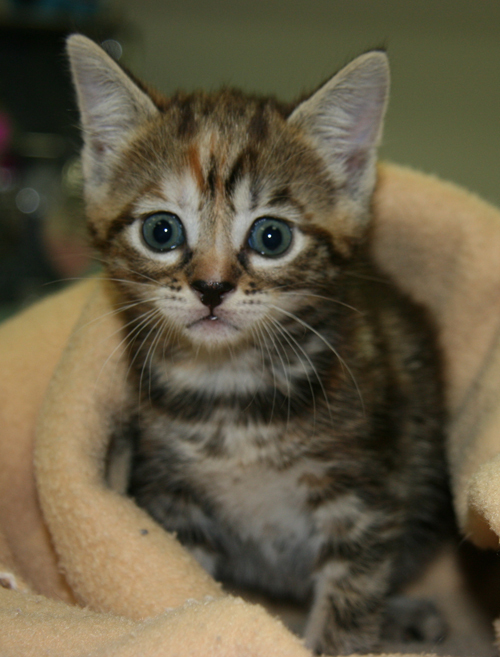 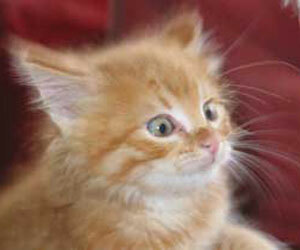 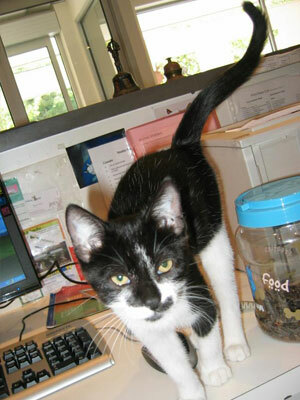 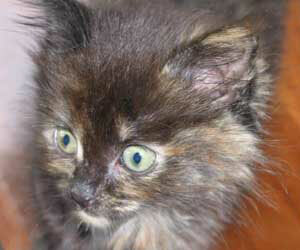 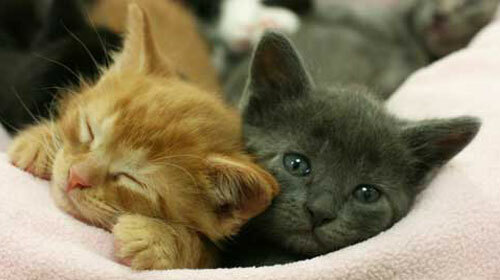 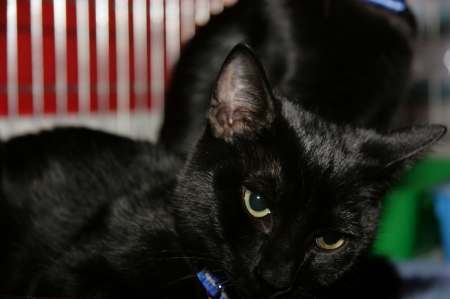 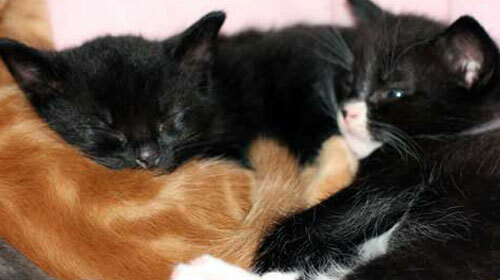 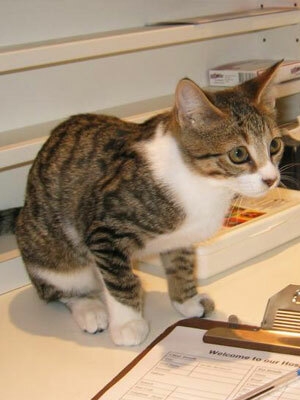 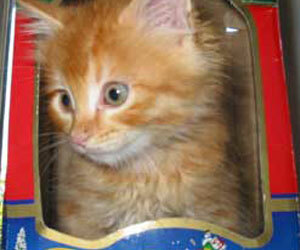 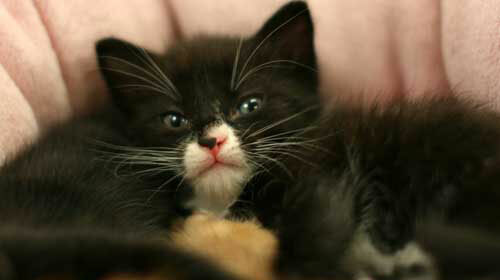 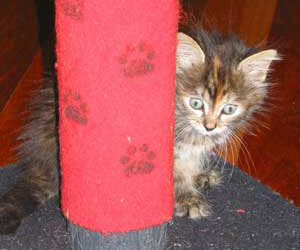 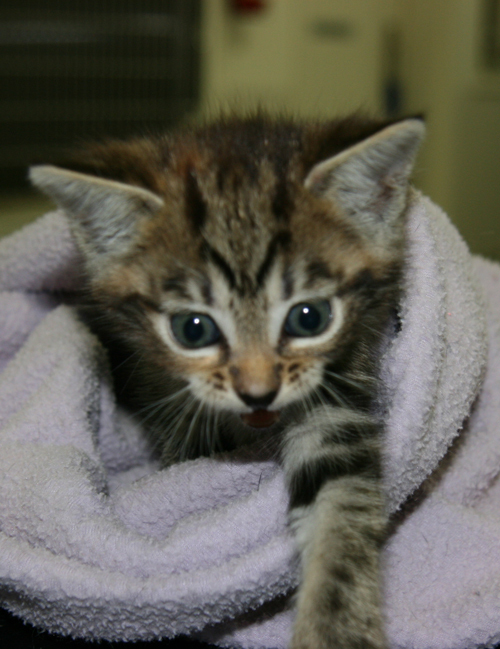 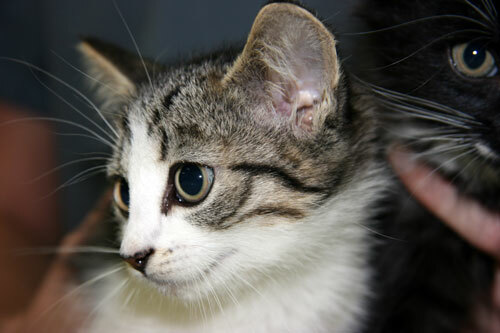 If you have kittens that need to be re-homed, please call us on 9510 1335 to see if we can help.